Fill out the short form below to send us an email. We’ll reply as quickly as we can. 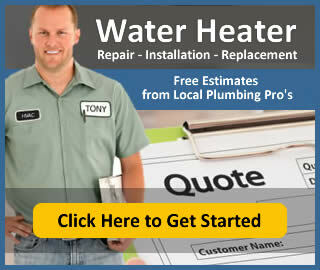 The Water Heater Price Guide is for homeowners and consumers to learn more about new and replacement water heater prices and repair costs for their home. We have three main sections at this time, dedicated to point of use, conventional storage tank, and tankless. Each section of the site shares average pricing by brand and model, size, estimated installation cost, and homeowner submitted pricing for actual projects.